Here we are at Friday again and I am oh so happy about it. This week has been a tough one for me with lots going on at work, so I am very thankful for a much needed break! I don’t have a Photo Finish Friday post for you this week because I’ve been super busy and haven’t taken a lot of photos. However, I thought I might share a few things on the announcement front. 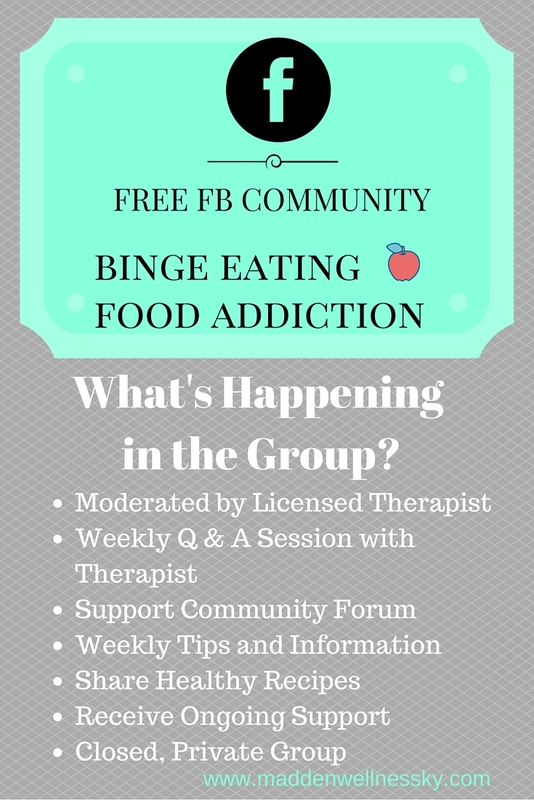 The group is for anyone that is struggling or has struggled with binge eating and food addiction. Really ANYONE that wants to join in regarding healthy nutrition, sharing of healthy recipes or just staying on point with your goals may want to join. One aspect that makes this group different from many others that are similar, is that I plan on devoting time every week for a members’ Q & A session. I’ll spend time every week checking in on the group and answering any questions I can help members with regarding their health and wellness goals. In addition, there will be lots of resources and information shared with the group that may not appear anywhere otherwise. Since the group is FREE, I really hope you’ll consider joining. We would love to have you! The next bit of information I have to share is regarding my Wellness Workshop. I have created a workshop series that I am SO excited about! In this workshop series, I plan on visiting many interesting topics from a evidence-based perspective. 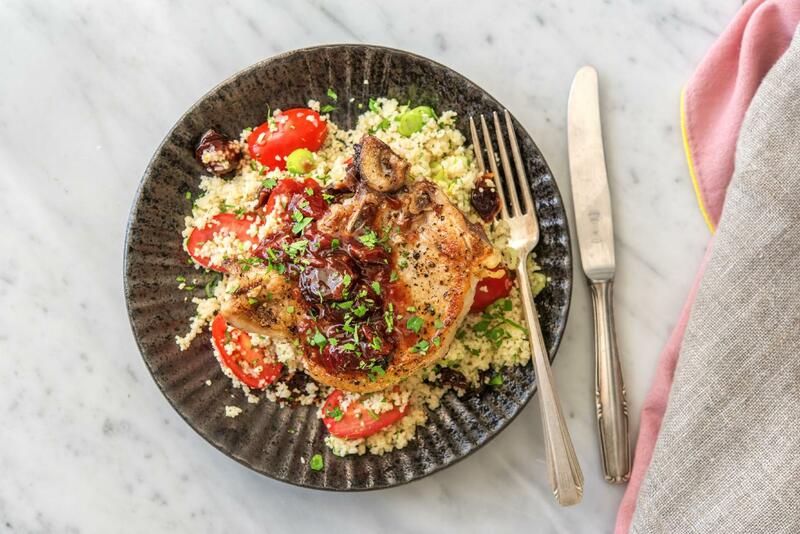 What this means, is that I plan on presenting ideas and information that are proven to be helpful in the pursuit of overall wellness, health and weight management. 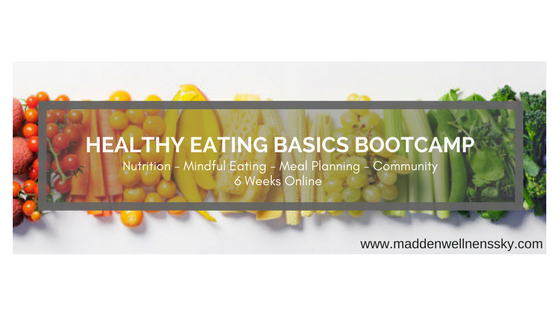 We will discuss meal planning strategies, identifying triggers for overeating and even a grocery store tour! This workshop series will be held in London, Ky. It will begin January 15th and meet every Friday, thereafter, from 6 p.m. – 7:30 p.m. So, if you are in the general area, I would love for you to attend! However, if you’re further away, not to worry! I plan on hosting the series in a webinar format very soon. So please stay tuned and if you would like to stay notified of when the workshop will be available in webinar format, then please SUBMIT YOUR EMAIL HERE. I will be offering an Early Bird special! I hope you all have a fantastic weekend, and I’ll see you next week!